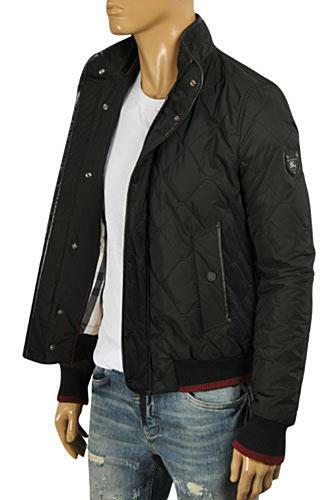 Designer jackets tend to brilliantly combine elegance with versatility. 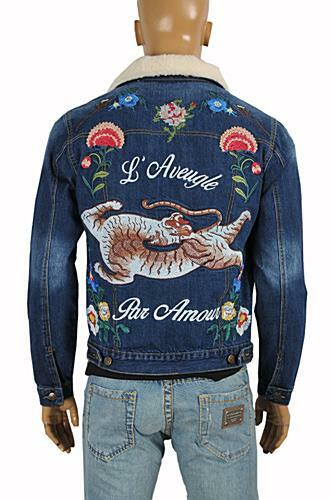 They are often some of designer's most inspired and daring pieces. 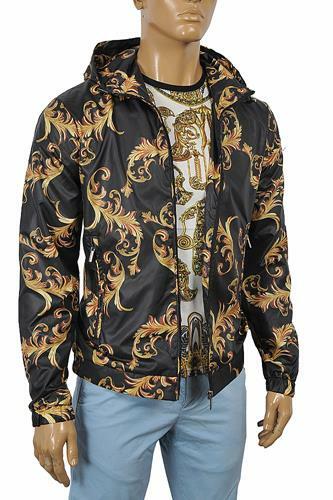 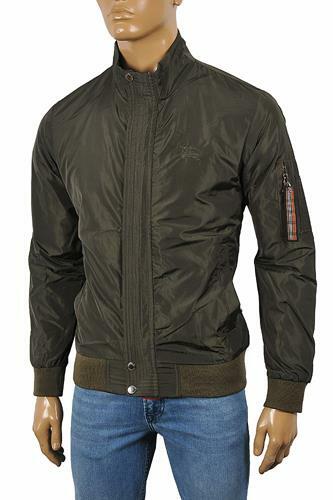 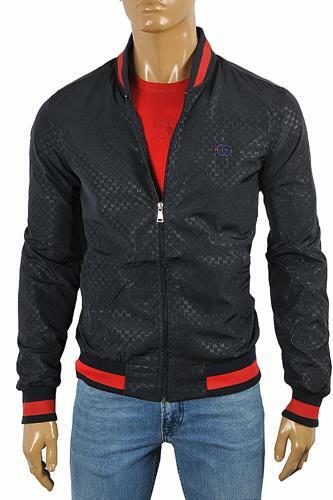 But at the same time designer jackets can be worn with almost anything and always make a great finish for an outfit. 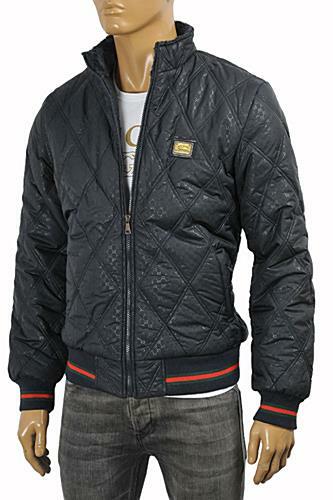 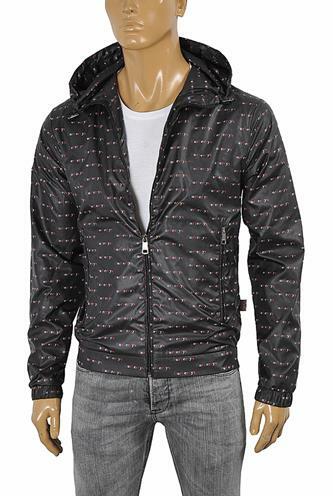 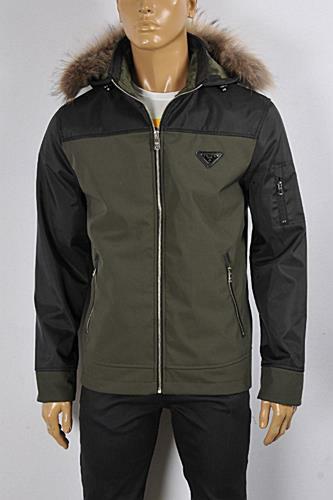 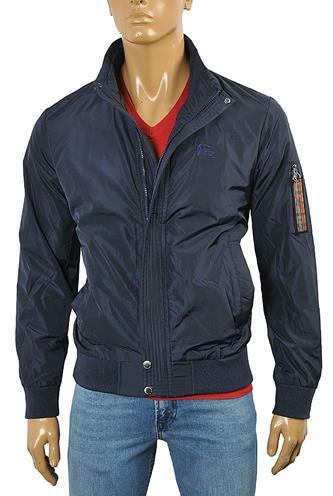 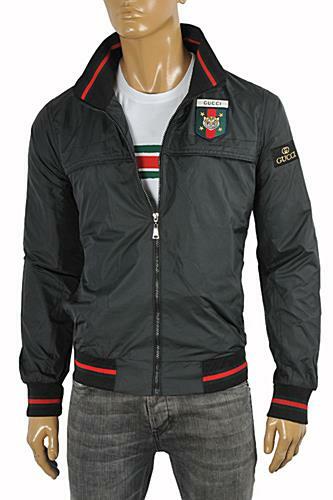 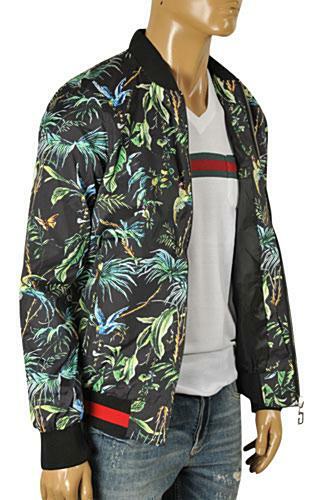 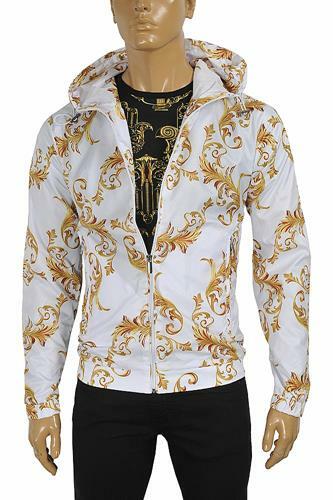 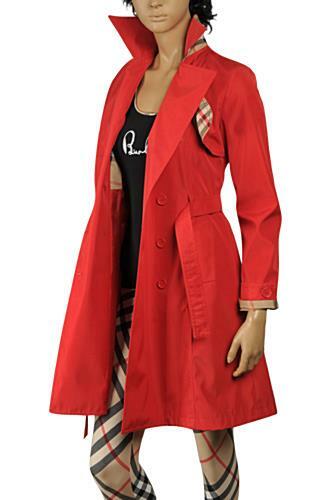 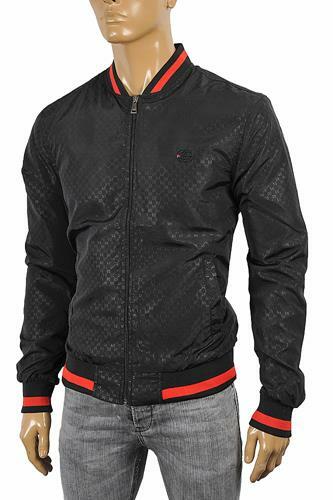 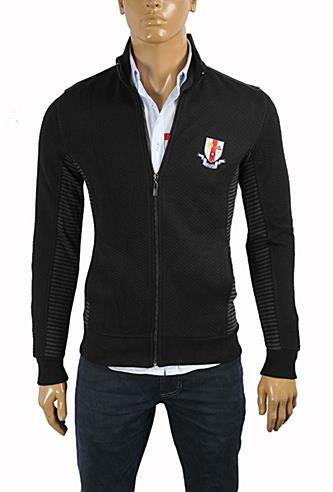 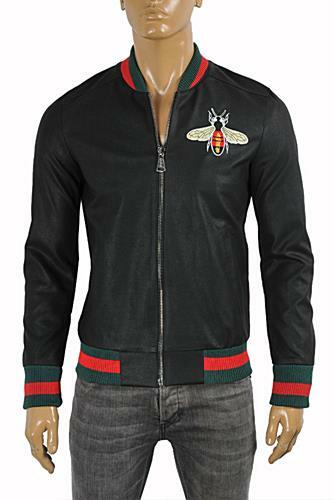 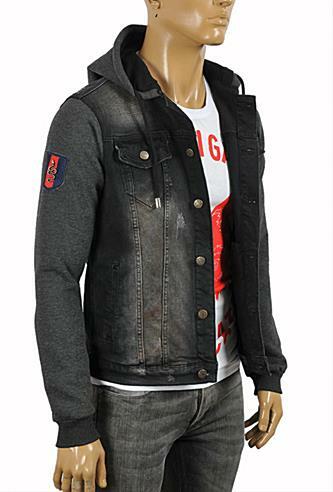 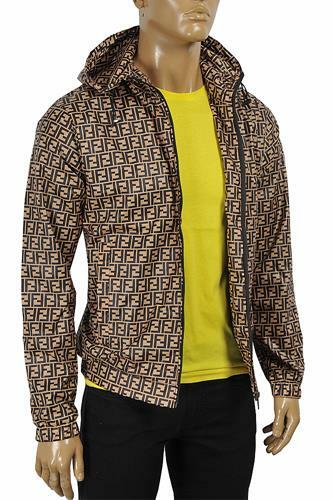 Have fun choosing and wearing designer jackets from some of the most highly acclaimed fashion houses in the world.